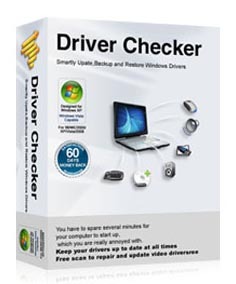 pc Driver Repair: Device Drivers - Solutions for all your driver problems. 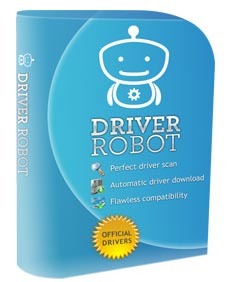 A device driver, or sometimes called a software driver, is used so that higher-level computer programs can communicate with a hardware device. The computer bus, or communications subsystem, is what the driver uses to communicate with the device. When this happens, a calling program initiates a routine in the driver, and then the driver will send commands to the device. Finally, when the data is sent back to the driver, it will initiate routines that were in the original calling program. A device driver makes programming simpler by performing as an abstraction level. An abstraction level is a way of concealing the performance details of a specific set of tasks. In this case, the abstraction level is set between a hardware device and the applications that use it. The higher-level application code is written for each specific piece of hardware devices that it will be controlling. For instance, a monitor needs its own hardware-specific commands. 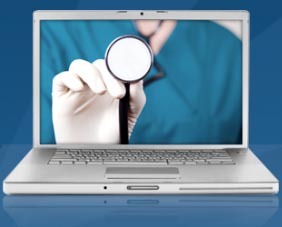 However, there are generic high-level commands that are used for certain functions, like sending an opening a program on the monitor screen. The device driver takes the generic command and decodes it, making it into a sequence of low-level device specific commands. Drivers can also provide a sense of security since they are able to run in, what is called, kernel-mode. This is the concept of protection rings where in data and functionality is protected from faulting..